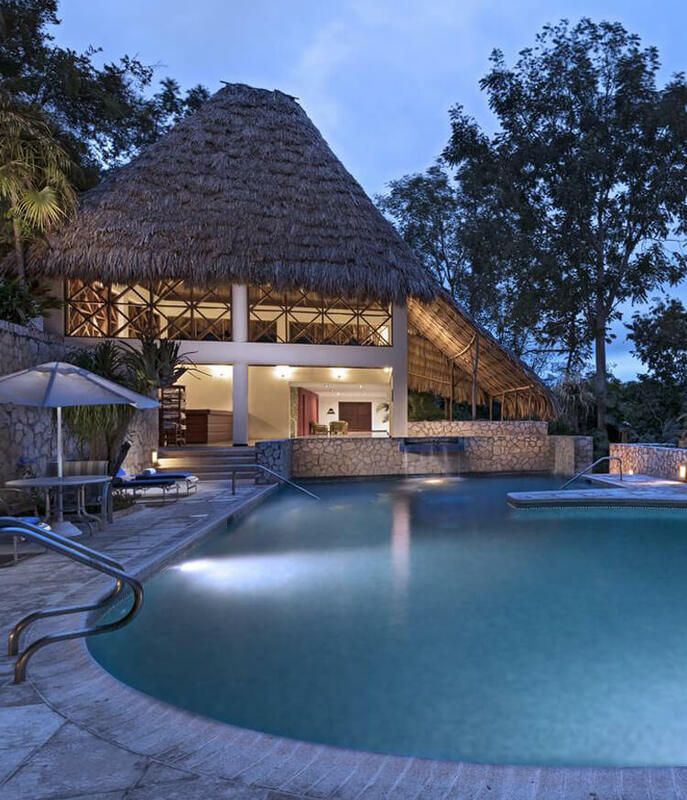 Come to Camino Real Tikal Hotel and appreciate the natural and cultural mysteries of the Mayan World. Enjoy the magic waters of Petén Itzá Lake on our kayaks or on board of our Catamaran boat. 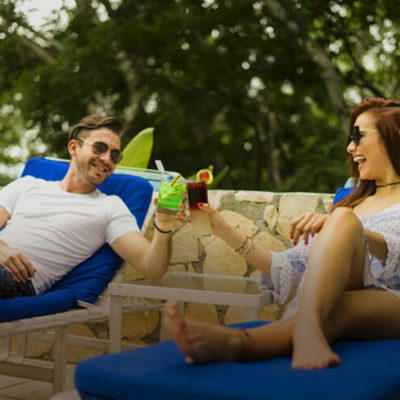 You can also go hiking into the Cerro Cahuí Natural Reserve and discover it’s exotic and diverse flora and fauna, or take an archaeological tour to Tikal National Park, just 30 minutes away from the hotel. After a day of cultural adventure, relax surrounded by the natural environment at the hotel. Rest and enjoy a privileged lake view in our comfortable rooms. 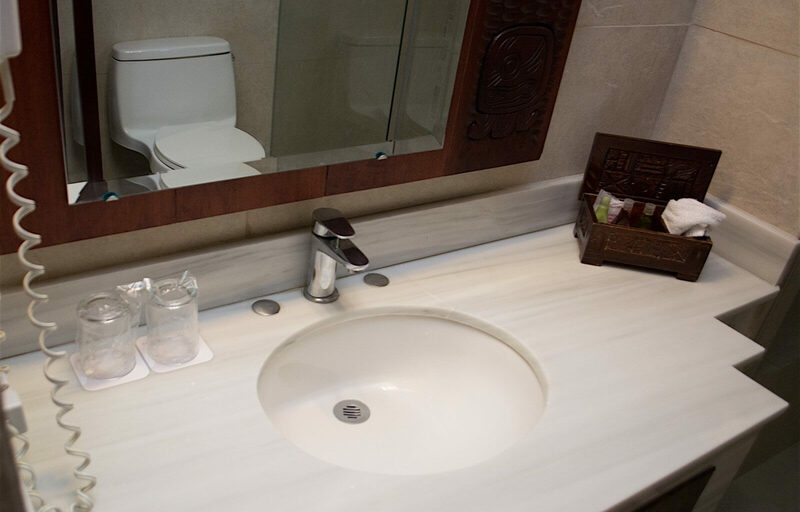 Enjoy our national and international cuisine at Ceibal restaurant or in the comfort of your room. 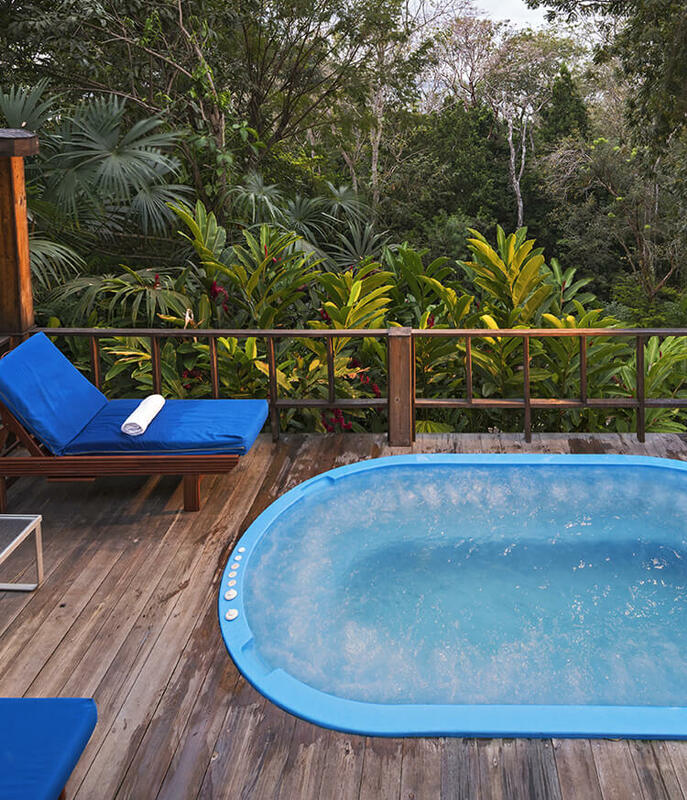 Relax at the pool, hot tub or taking a sauna bath in the Temascales, traditional Mayan saunas, located at the shores of Petén Itzá Lake. 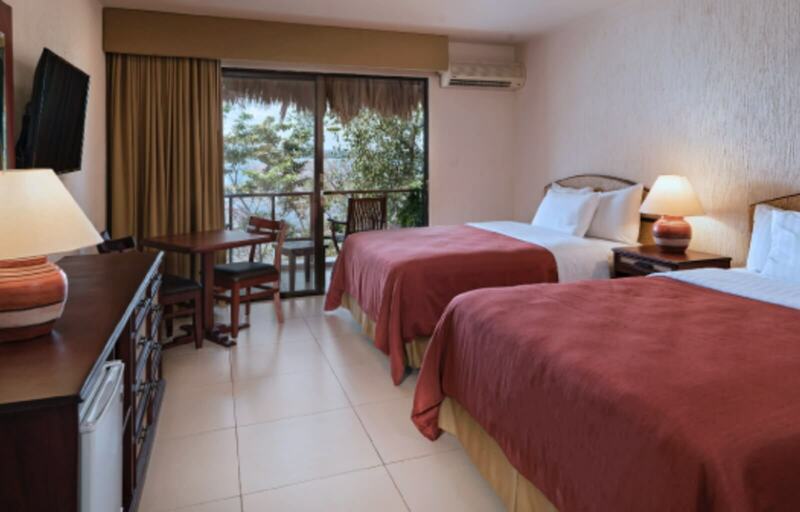 This room has a private balcony with the best views to Petén Itza Lake, superior bathroom amenities, an orthopedic bed. Room service from 07:00 to 22:00 Hrs. One of the most important Mayan cities, located only within a 30 minutes ride from the hotel, you will witness the greatness of the Mayan history with amazing buildings and plazas surrounded by the jungle and its fauna. 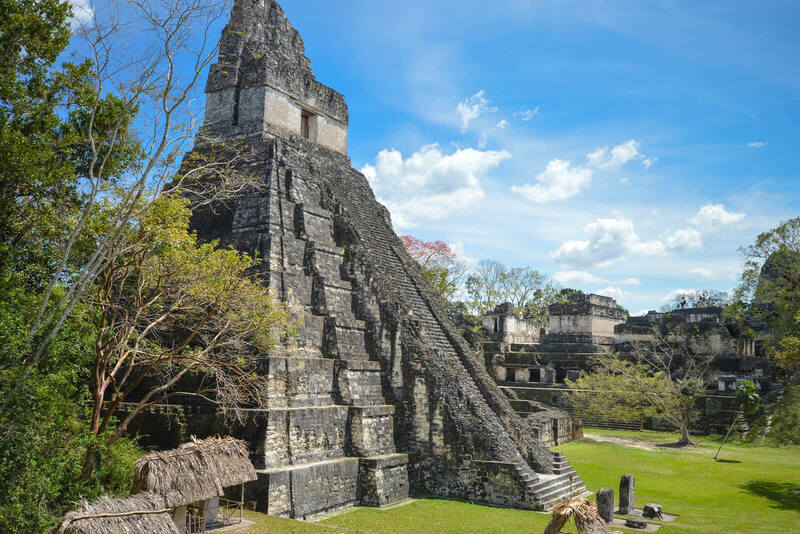 Tikal National Park is open daily for visits from 6:00 to 17:00. If you sign up for a sunrise tour and enter the park before 6:00. 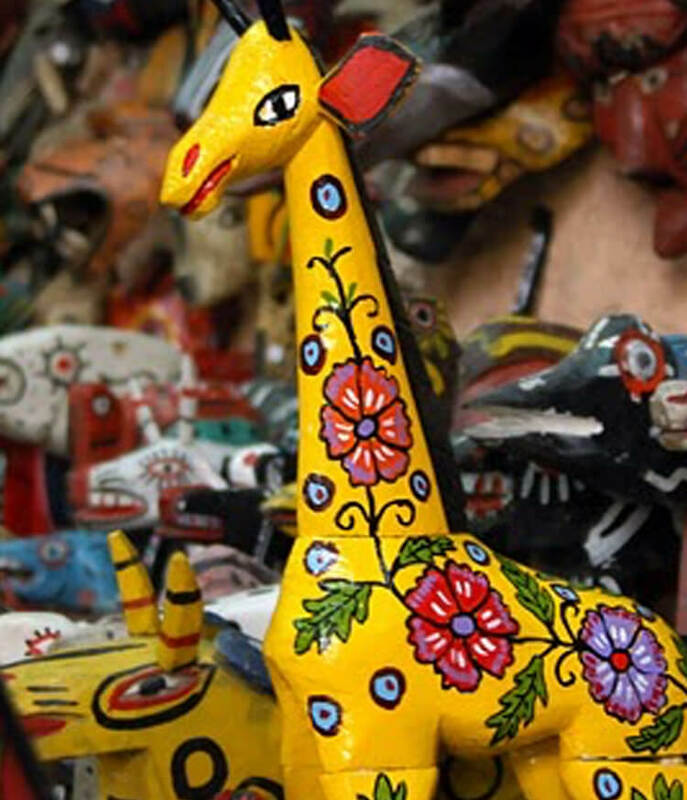 Guatemalan citizens can enter for free in the park on Sundays. 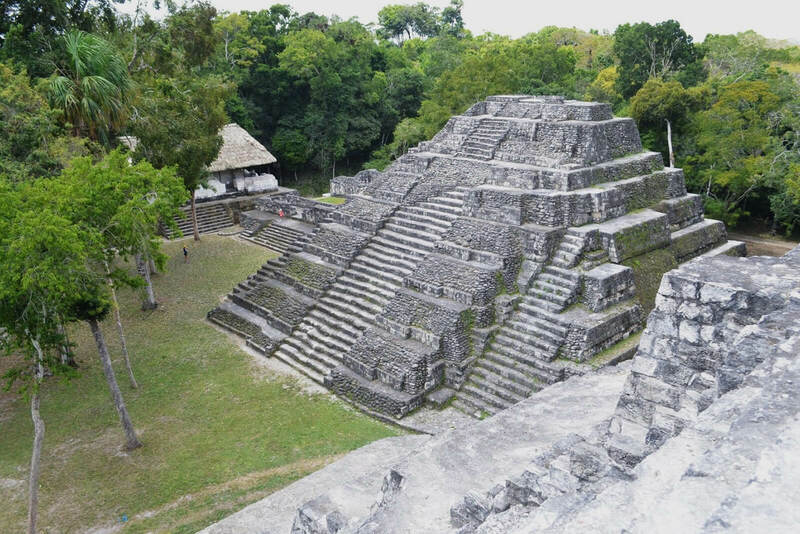 This Mayan city is one of the most beautiful city in the Mayan World, located at the shore of Yaxha Lagoon you will enjoy incredible landscapes; also a visit to the Island of Topoxte which holds a small Mayan city and guarded by Howling monkeys. 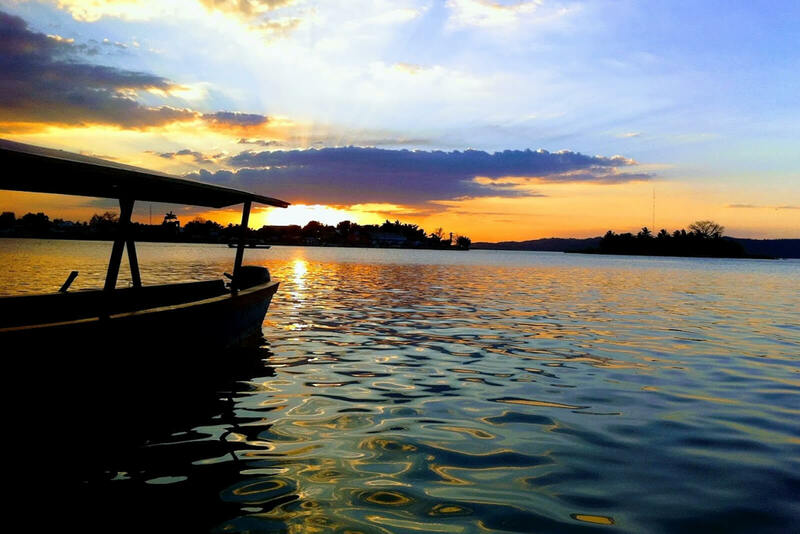 Is the capital city of Petén, its Caribbean architecture and history makes it a very interesting destination, great landscapes and local food makes the visit to this city a most do. 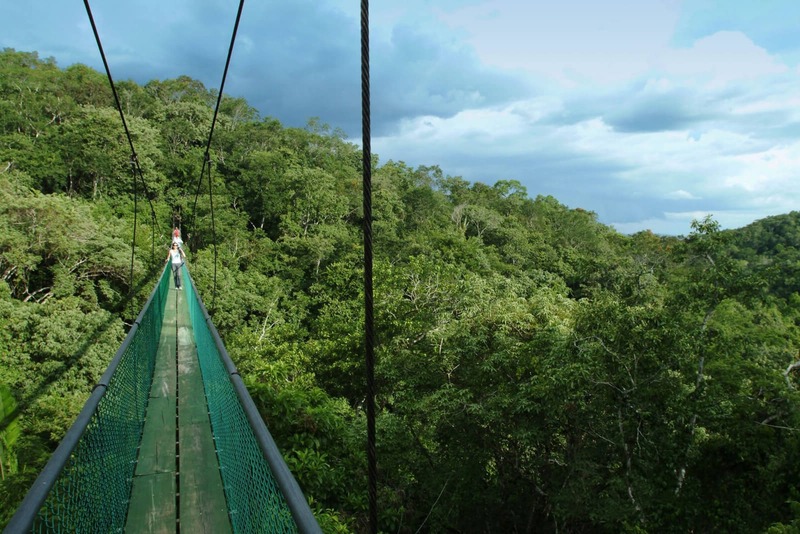 The Ixpanpajul Natural Park is a splendid forest, the natural shelter of a wide variety of animals, plants, and trees that have decided to stay in this place, cradle of the Mayan culture. Hotel to Airport: 6:00 and 17:00. Airport to Hotel 8:00 and 21:00. 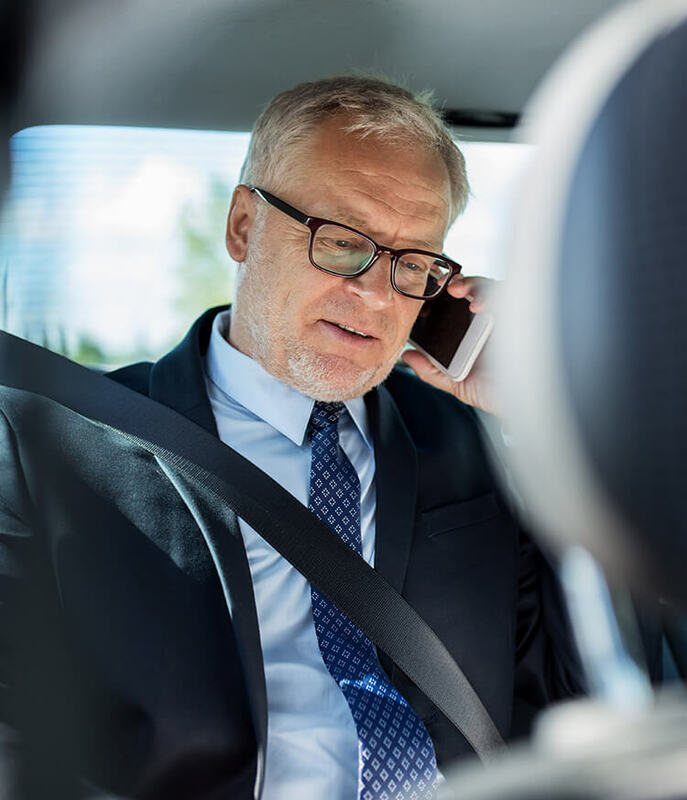 Transportation: Hotel – Airport, and Airport – Hotel has an additional charge per trip. Towels available from 8:00 am a 22:00 Hrs. You can also enjoy our variety of drinks and dishes at the snack bar next to the pool. 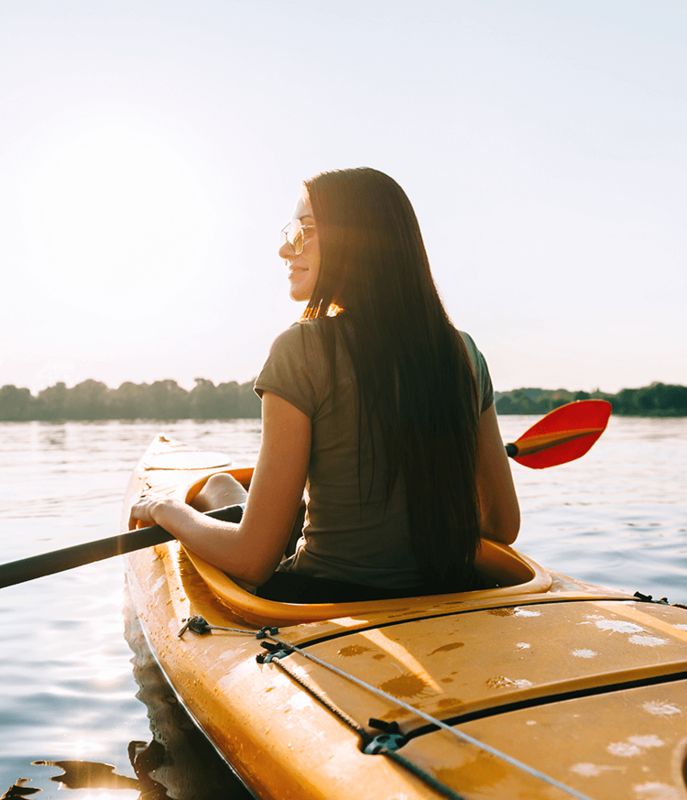 The kayaks have to be requested at the reception, from 7:00 to 16:30. Relax in our new jacuzzi, from 6:00 to 21:00 Hrs. Don´t miss any of our incredible sites. 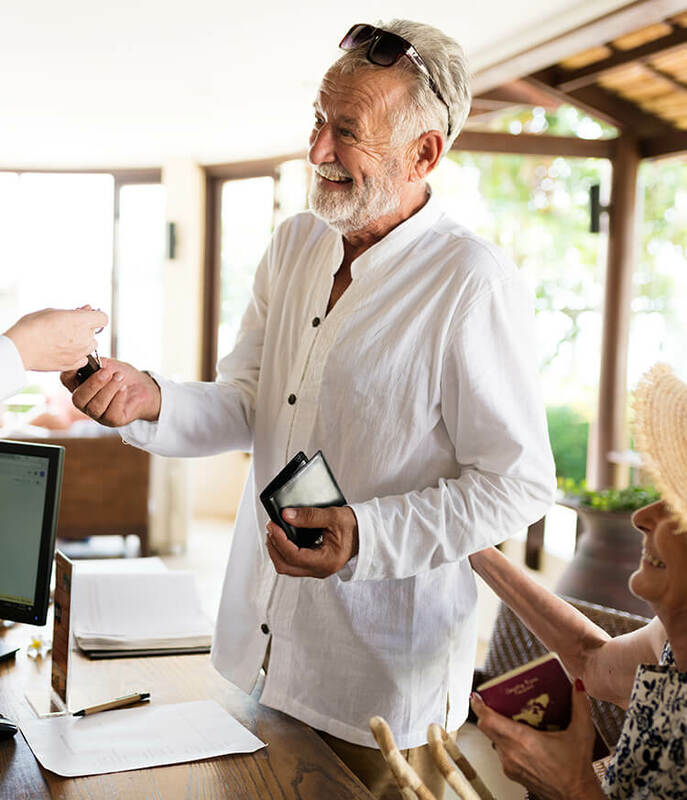 You can get your trip organized at our in house travel agency. Our handmade woodcraft will be the perfect souvenier to take back home. 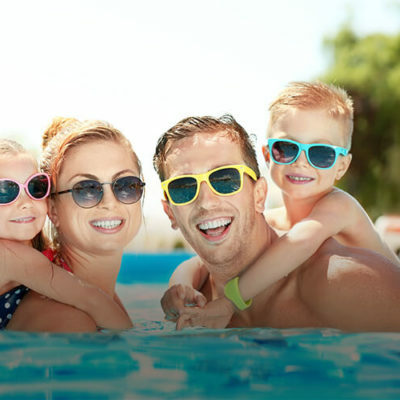 From post cards to sunglasses you cand find everything you need for your maya adventure. Within the hotel property is a nature reserve , ideal for bird watching . 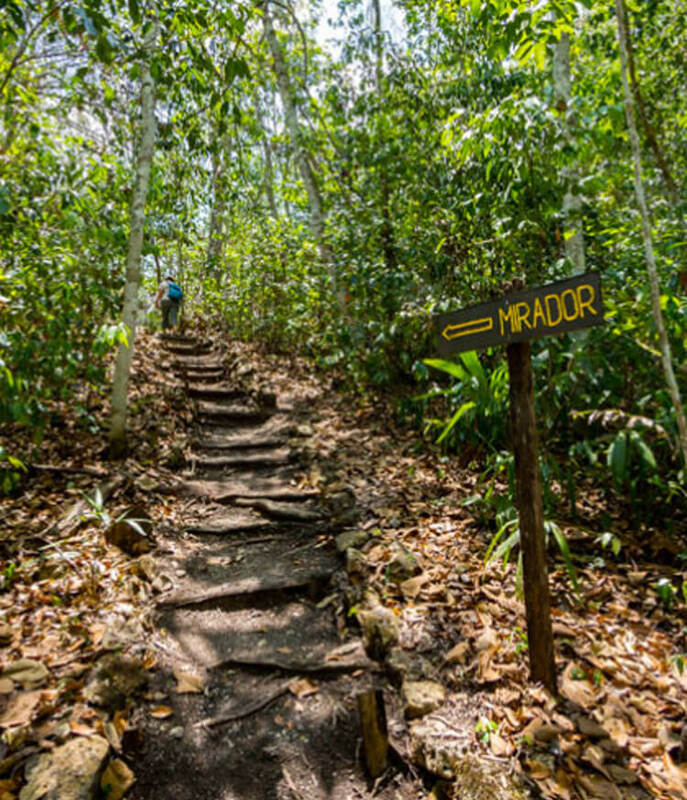 During a 1 hour hike to the top and back of the Cerro Cahuí you can interact with nature and explore Mayan ruins located at the top and enjoy the view of the lake in all its greatness. The hotel owns a Catamaran boat with a capacity for 60 passengers. Complementary tours to the lake are available Fridays and Saturdays in the evening and Sundays before noon. Special prices for private tours are available. 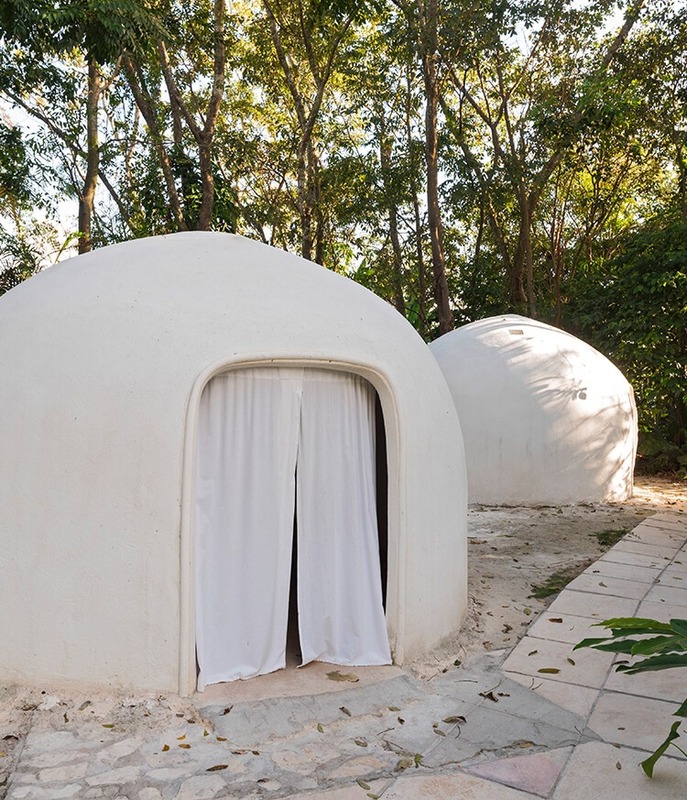 Two Mayan Style saunas (Temascal) are available at the beach area. They are free of charge and are available from 08:00 to 16:30 Hrs. 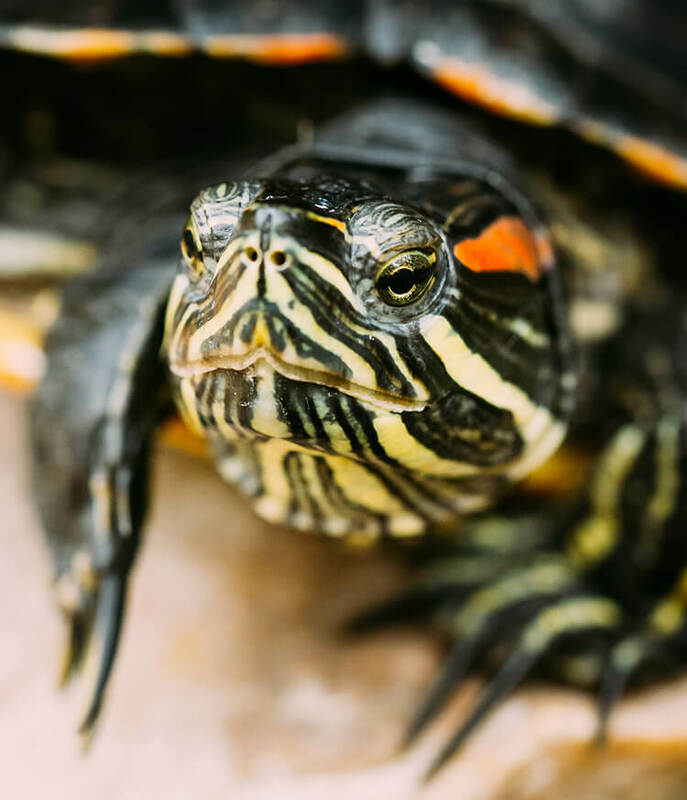 Enjoy the experience of feeding the fish and turtles that inhabit the Lake Peten Itza. You can ask for more information in the front desk. 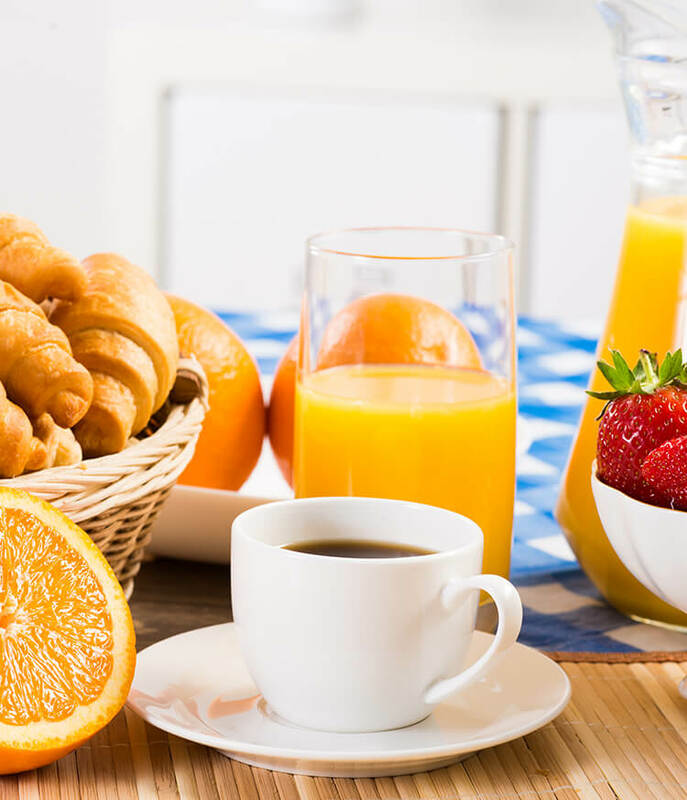 Our rooms are equipped for all kinds of meetings and events whether corporate or social. We offer a giant screen for projections and audiovisuals necessary for the success of your event. 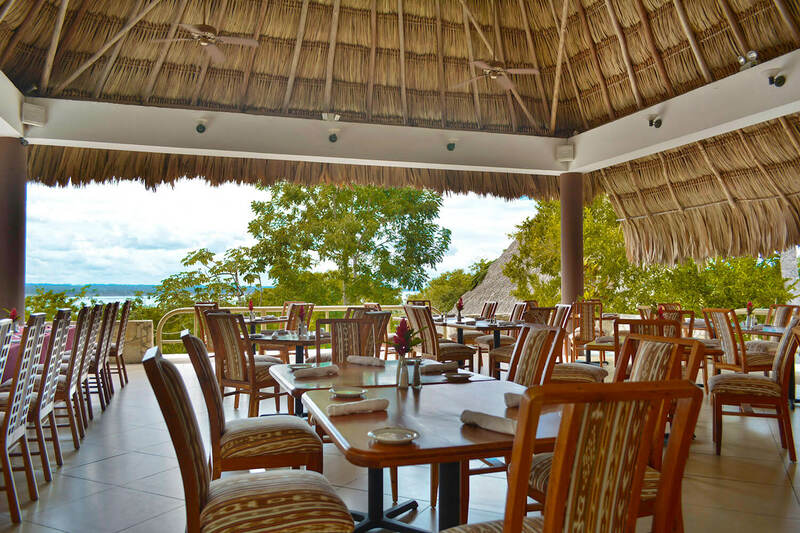 Offers a spectacular view of Lake Petén Itzá and the best dishes of local and international cuisine. Opened from 06:30 to 22:00 Hrs. For breakfast, lunch, snack or dinner. 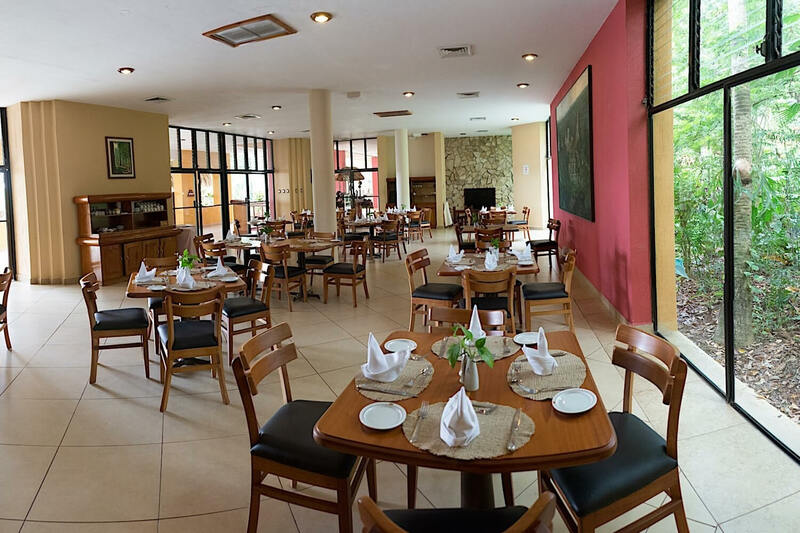 Ceibal Restaurant has the best international cuisine with a variety of local specialties including one of the best coffees in the world: Guatemalan Coffee. Opened daily from 06:30 to 22:30 Hrs. Opened daily from 17:00 to 22:30 Hrs. 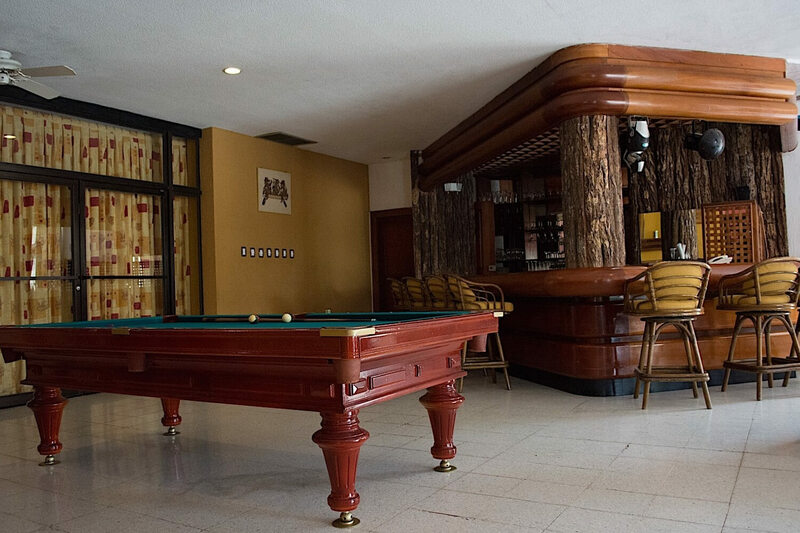 Enjoy your favorite drinks, music and a variety of table games and a pool table. © 2019 Camino Real Tikal.